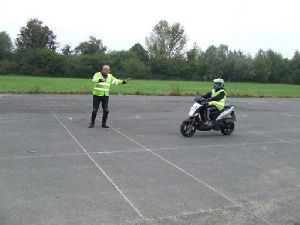 CBT is a system which ensures that all riders have the ability to ride to a minimum standard of safety and competence. 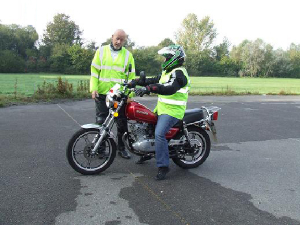 Starting with advice on all aspects of riding, our course will take you through offroad riding skills and will end with two hours of on-road training. 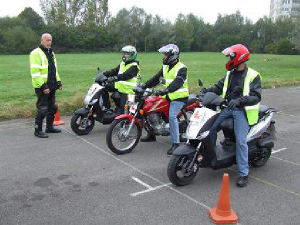 Most CBT courses take 4 to 8 hours, but if you fail to reach the required standard within this time, we'll extend your course with no extra charge. For more information on CBT in Fawley, click here to visit the DSA's website. Book now on 02380 337 351 or ask a question here.